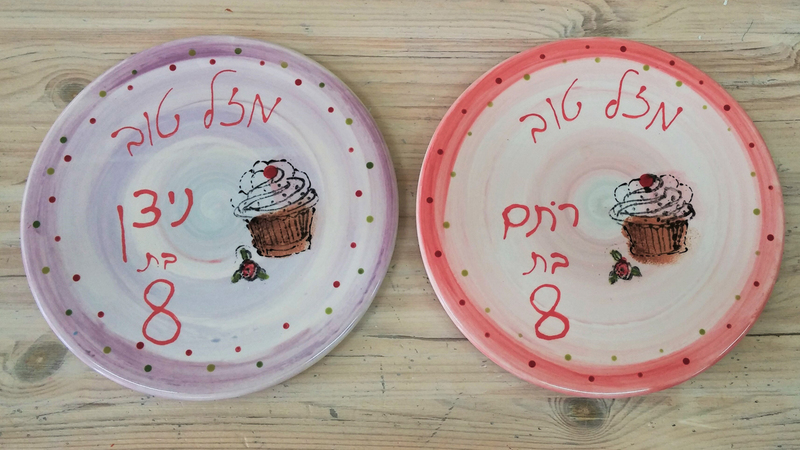 You choose from our large selection of unpainted ceramic pieces. We explain, guide and provide all the design tools that you need. You plan, design and paint. 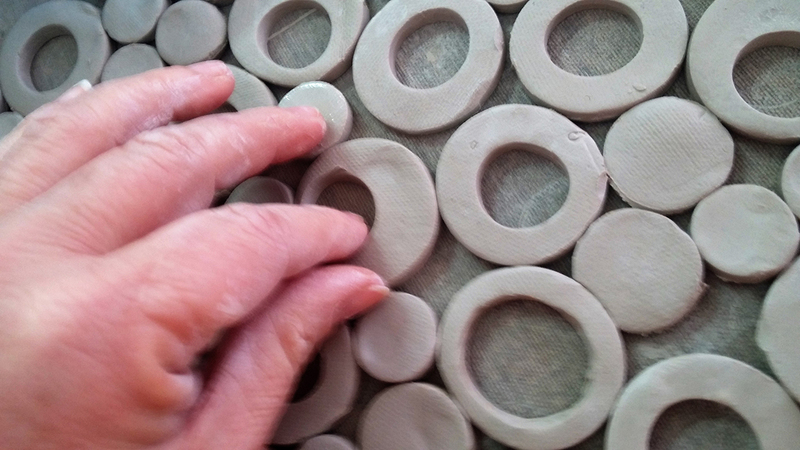 When finished, we will continue to care for your piece by glazing and firing it. Your masterpiece will be ready within two weeks for you to come and pick it up. Every month a new Themed Painting Workshops using different techniques. You choose the item to paint and we guide you from start to finish. . Celebrating birthdays for boys and girls, age 7 till 107. Fun and creative birthday party, with the whole class, friends or family, in special colorful atmosphere. 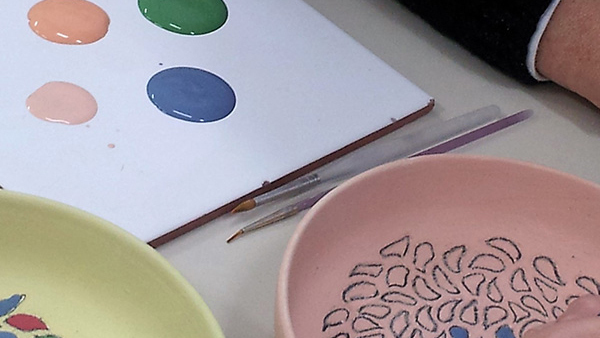 Choose a Painting ceramic party or a creative Clay workshop.